Italian Police have arrested a 47-year-old man accused of drug trafficking and the liaison of a specialized cocaine traffic gang from the Netherlands to Italy. 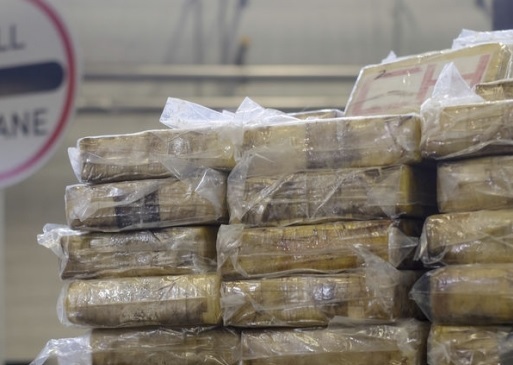 The Albanian H.Z., dealt with the distribution of cocaine at the Riviera del Conero, with a turnover of one million euros per month, as the Italian "Corriere" writes. The Police coded operation "Romon Loco" led to the sequestration of 2.5 kg of crude cocaine in crystal, which was seized on board of a vehicle coming from Rotterdam, Holland, while was stopped for a control at south of Modena. Media that the narcotic was divided into two packets wrapped in cephalophilic paper and hid in the back seat of the vehicle. While the driver who was the courier was a 65 year old Italian pensioner and resident of Maranello. During a Police control in the Albanian house are found 10 thousand and 600 Euros hidden under a mattress while the Albanian had slept there one night before being arrested.